Need to know which product is right for you? Find the right Phillips 66, Kendall or Red Line products for your vehicle or equipment with our easy to use guide. 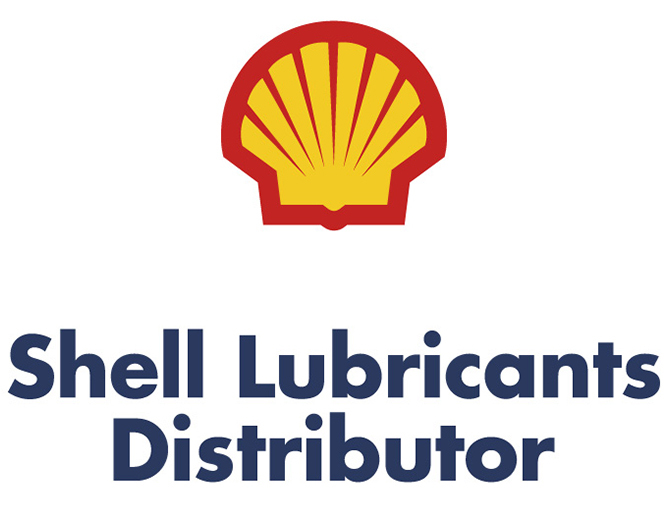 Established in 1999, Oil & Energy is an Australian-owned and operated company providing a portfolio of lubricant and oil products from the world’s finest lubricant manufacturers; Phillips 66 and the brands they manufacture, as well as oil from renowned market leader, Shell. 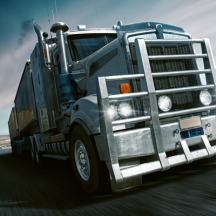 For well over a decade, industries across Australia have relied on us for their lubricant and oil needs. With a strategy centered on providing products and services with real value, you can count on us for fair pricing, assured quality and safety, and a dedication to lessen the industry’s environmental impact. Contact us today. With decades of hard-earned experience, Phillips 66 engineers the oil that has kept the construction, mining, transport, and manufacturing industries running for close to a century. It is their aim to continue challenging the status quo and make lubricants that can ease the heaviest friction known to industry operations. This is why we stock their products, with the surety that our clients are getting the best on the market. Another brand that’s been innovating the industry for decades, Kendall Motor Oil has been producing high-quality oil since before the automobile was even invented. But it doesn’t stop there, as Kendall then created the first ever motor oil that would withstand 2,000 miles. Today, they continue to manufacture some of the best automotive oils available, adding immense value to our list of products. 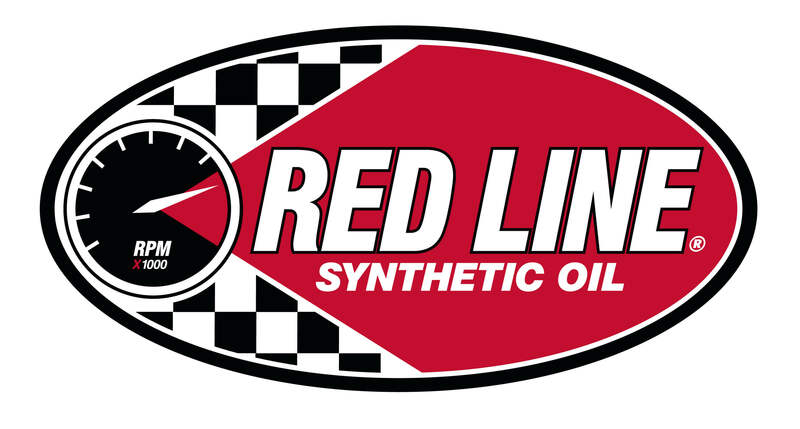 Initially created for the racing industry in 1979, Red Line Synthetic Oil now manufactures over 100 premium products that cater for a variety of applications within the motor sports industry. 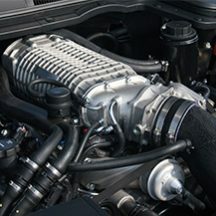 With the implementation of technical knowledge for the performance sector, the premium synthetic racing oil produced by this company is best suited for high-performance vehicles. There’s no need to introduce a company like Shell, holding the largest market share for over 70 years now. As the world’s number lubricant manufacturer, Shell’s oils and lubricants guarantee the protection and cleaning of your engine, resulting in extended lifespans and enhanced performance for the duration of its use. Does the Right Lubricant Matter? It does – and more than you might think. 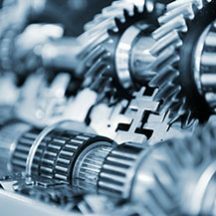 While lubricant purchases typically make up a small percentage of your company’s total operating costs, proper selection and fluid management can have a significant impact on other costs, such as energy, labour, downtime, and equipment parts. Oil & Energy provides world-class best practices to businesses of all sizes, with the opportunity to optimise equipment reliability and maximise the return on your investment. We have amassed the requisite technological, environmental, and commercial expertise necessary for service delivery excellence. With substantial stockholding in Perth and Kalgoorlie, and the support of our vast distributor network, we have the unique ability to deliver the right lubricant every single time. As Western Australia’s most trusted lubricant company and bulk oil distributors, Oil & Energy is dedicated to getting you the exact product for your needs. Find out more from a trained professional on 1800 91 5824 or fill out our feedback form and we’ll get back to you as soon as possible.